The serene seaside villages that make up the Hamptons are best known for their white, sandy beaches and fabulous homes. Memorial Day weekend marks the start of the Hamptons social season. This weekend, explore some of the East End’s hotspots, where you’ll find some of the finest restaurants, clubs, and fabulous parties. 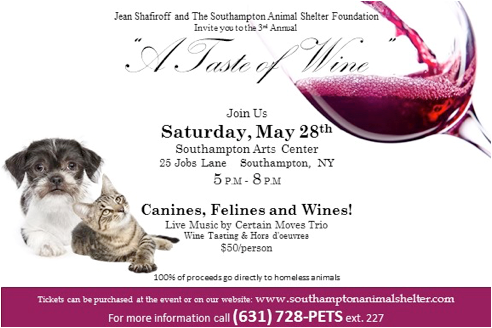 Jean Shafiroff and the Southampton Animal Shelter invites you at their third annual “A Taste of Wine,” a wine tasting benefit to support the shelter on Saturday May 28 between 5pm and 8pm at the Southampton Arts Centre. 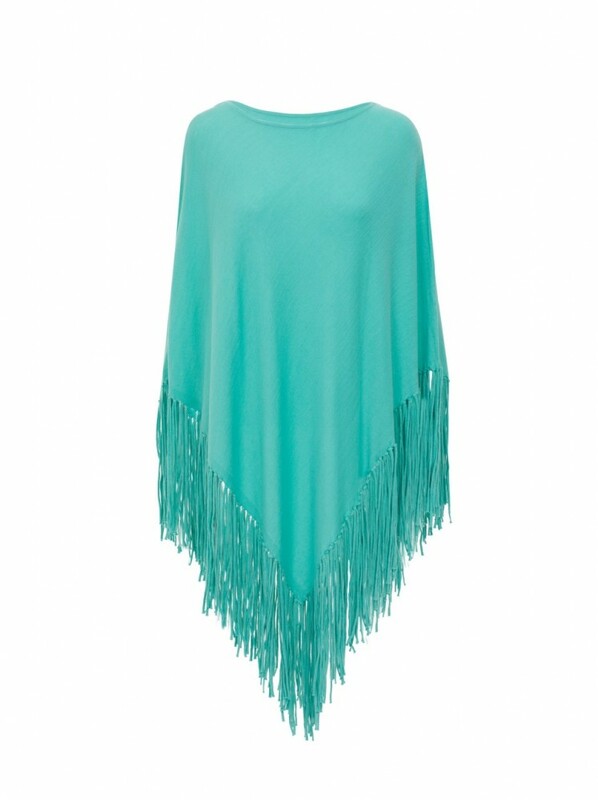 100% of the proceeds go directly to helping homeless pets. Adoptable pets will be attending as well. Centerpieces will be presented by Topiary Flower Shop, appetizers by 230 Elm The Lobster Grill, and dessert by Tate’s Bake Shop. Certain Moves Trio will perform on stage and wineries you can speak with include Palmer, Vinkara and Rapheal Vineyards. Herbert & Rist will also be supplying a variety of wines to sample and Fiol Prosecco will be providing something bubbly. 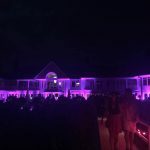 Hamptons Magazine kicks-off Memorial Day weekend with an exclusive party to mark the beginning of their summer season. 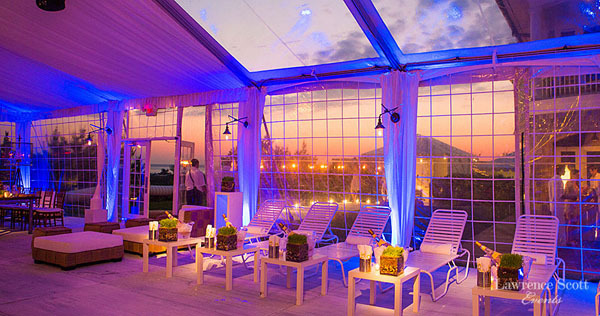 Hosted at private residence, Lawrence Scott Events will create the ambiance for the night. The bar, cuisine, décor, lighting, texture and intensity to detail, will certainly make for a jaw-dropping event. 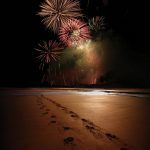 To celebrate the release of their Memorial Day issue, Beach magazine will host their kick-off party at the Jue Lan Club in Southampton. A Chinese restaurant, Jue Lan Club features a number of elegant and intimate private dining spaces that are perfect to make this a very exquisite event. Southampton Inn will host their “Opening Day” BBQ poolside! Open to hotel guests and to the public, burgers will be served from the Inn’s new restaurant, Café Klyde. There will be sweet treats, margaritas, photos, mingling and more! Gift bags from Madison & Mulholland, who celebrates 15 years of gifting in the Hamptons, will also be given away. Come to the party, stay for the weekend. 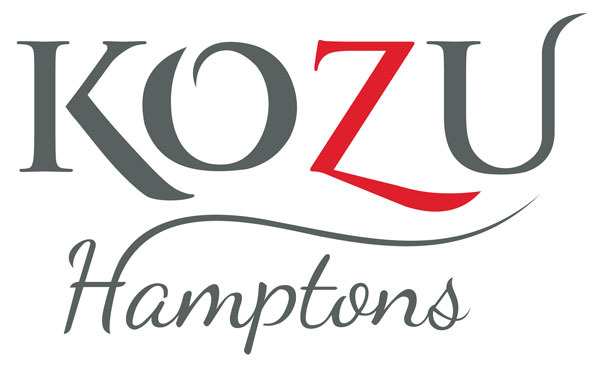 Join AVENUE On The BEACH as they kick off Summer 2016 at New Hotspot KOZU Hamptons. 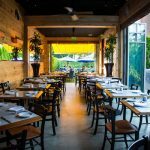 The new Japanese Fusion restaurant, will be hottest reservation this Summer and is a great place to host this amazing Memorial Day weekend party. 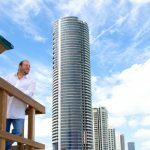 The restaurant also boasts the private room and lounge Summer House, which will be open Thursdays, Fridays and Saturdays, featuring famed DJs from all around the world. The upscale lounge will make guests feel like they are in the middle of the ocean, with light blue colors and inset LED lighting. 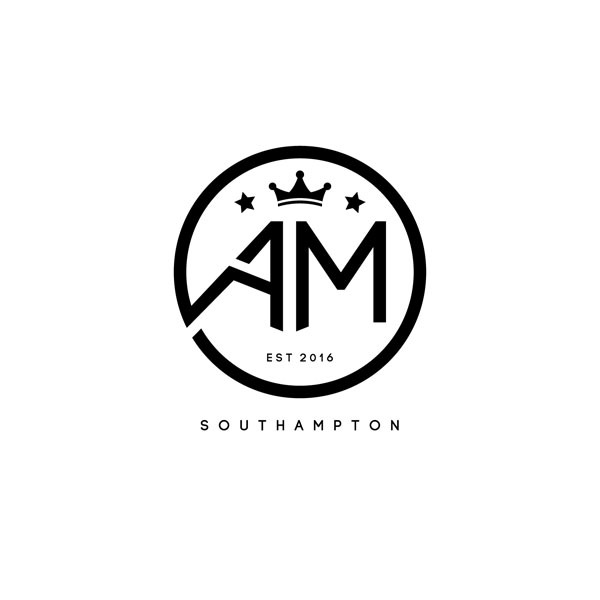 An exciting new addition to the Hamptons nightlife scene, AM Southampton, opens just in time for the bustling summer season. The club will be spinning the newest tunes on Hip Hop Fridays, a special House DJ on Saturdays. On holiday Sundays a special pop up show by The Box NYC is offered to awe-struck nightclub guests. 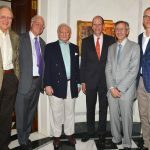 AM Southampton will also offer a “designated driver service” for guests who do not want to drive home. Do not miss the opening night Friday, May 27th, 2016 featuring Peter Rosenberg of Hot 97, with guest DJ Cipha Sounds and special performance by rapper Fat Joe!